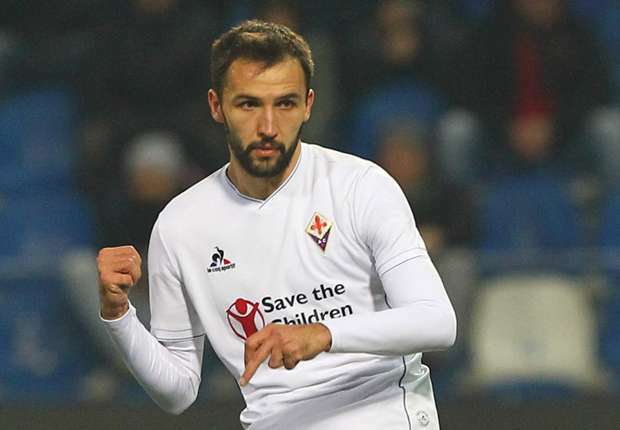 Tottenham are preparing a January swoop for Fiorentina's Milan Badelj, according to reports in the media. The Midfielder had been linked with a move to Serie A outfit AC Milan over the summer, though the Viola were unable to agree upon a fee. Spurs are now interested, and could front a bid of £7 million to lure the Croatia international to White Hart Lane, with Badelj's current contract set to run out in 2018.